You (and your company) belong here. Become part of a globally competitive Super Region and an authentic community. Industries are expanding, culture is thriving and development is surging ahead. This is our moment. Make it yours, too. Winter Haven shines as an authentic gem in the heart of Florida’s Super Region—the 9th-largest regional economy in the United States. Fueled by our unparalleled transportation and technology connectivity, diverse, well-prepared workforce and affordable lakeside lifestyle, Winter Haven has emerged as a choice destination for business and pleasure with enormous potential for growth. This is a dynamic city with incredible momentum. Interested? We thought so. 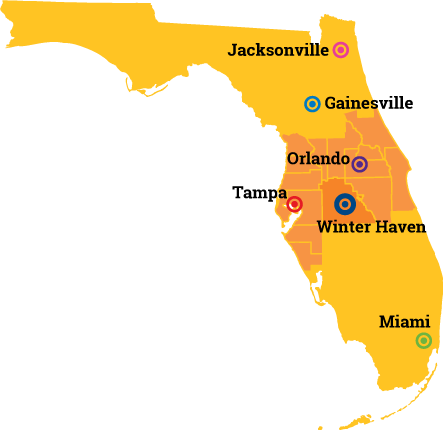 Stay globally competitive in the heart of Florida’s Super Region, a 15-county block with 7.2 million residents, 4.1 million jobs and $300 billion in economic activity generated each year. Anchored by Polk State College, the Clear Springs Advanced Technology Center and the state’s newest university, Florida Polytechnic, Winter Haven’s talent is diverse and well-prepared. We’re not exaggerating when we say that Winter Haven is a uniquely wonderful place. Our historic downtown, walkable neighborhoods and iconic chain of lakes all contribute to the city’s rich character. Winter Haven is in the midst of a massive wave of growth that shows no signs of slowing anytime soon. 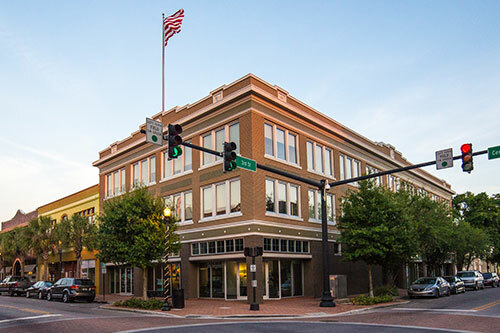 By 2016, downtown Winter Haven alone will see more than $100 million in economic investment. Yes, we are so there. Winter Haven is your natural landing zone. In as little as an hour, you can visit the most expansive theme parks, internationally known beaches, world class museums and unique dining experiences. Whether you are living, working or playing, calling Winter Haven your home is spot on. 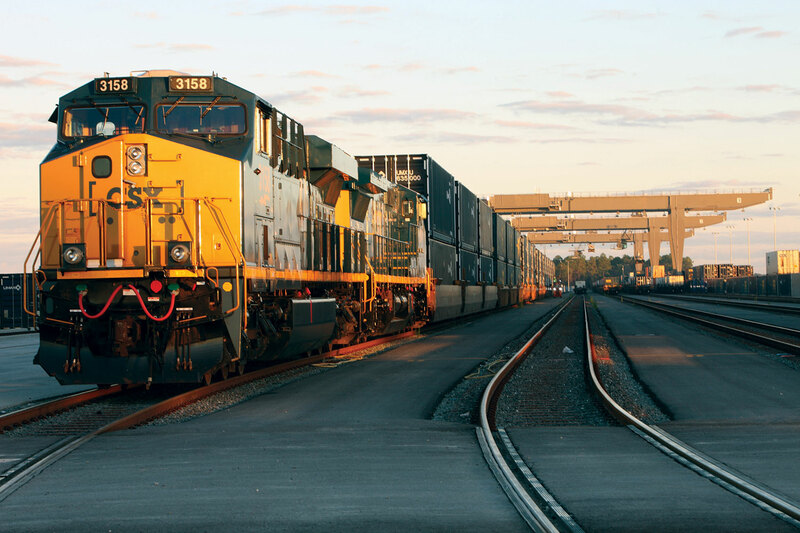 Strategically located at the nexus of significant transportation and technology grids, Winter Haven is primed to receive, produce and distribute goods and services both regionally and globally. Tourism is a deeply ingrained part of Winter Haven’s history and character. 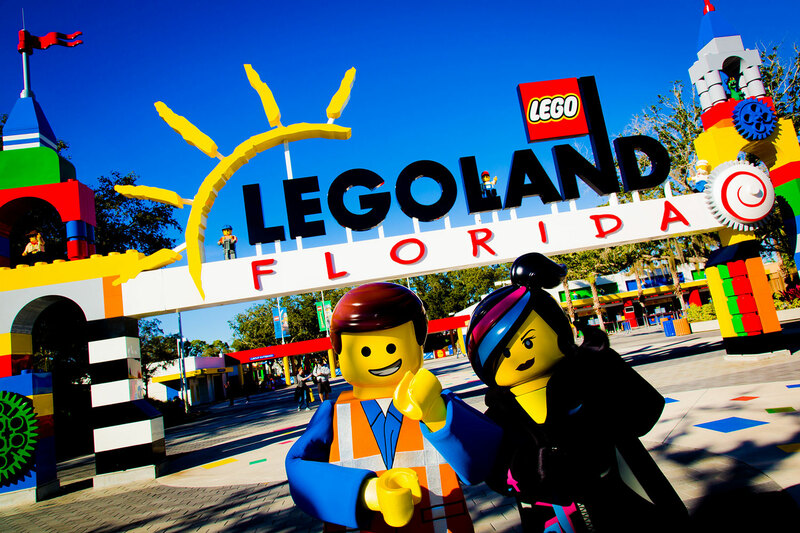 In addition to hosting the largest LEGOLAND Resort in the world, Winter Haven has also become an ideal location for sports, aviation and and eco-tourism to thrive. 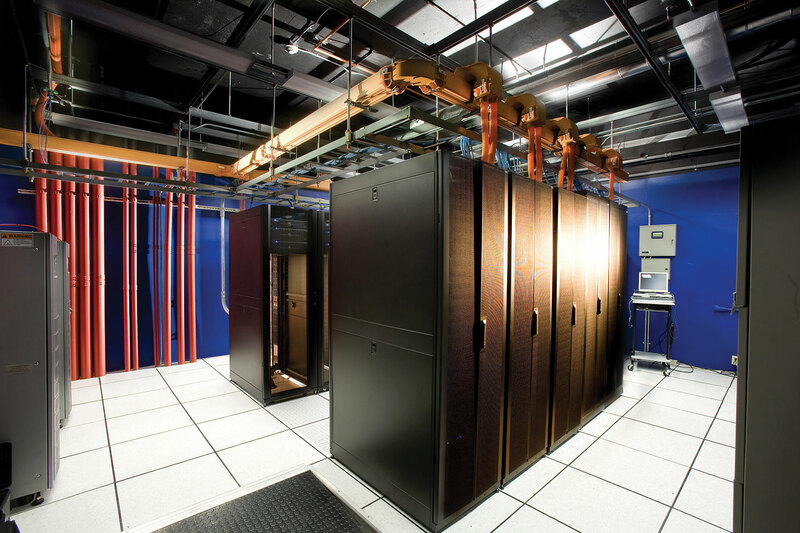 From big data, to cloud computing, nanotechnology, neutral data and enterprise collocation, if it exists in the tech world, Winter Haven probably has it or is working to get it. Winter Haven is home to one of the most high-tech medical centers in Florida. 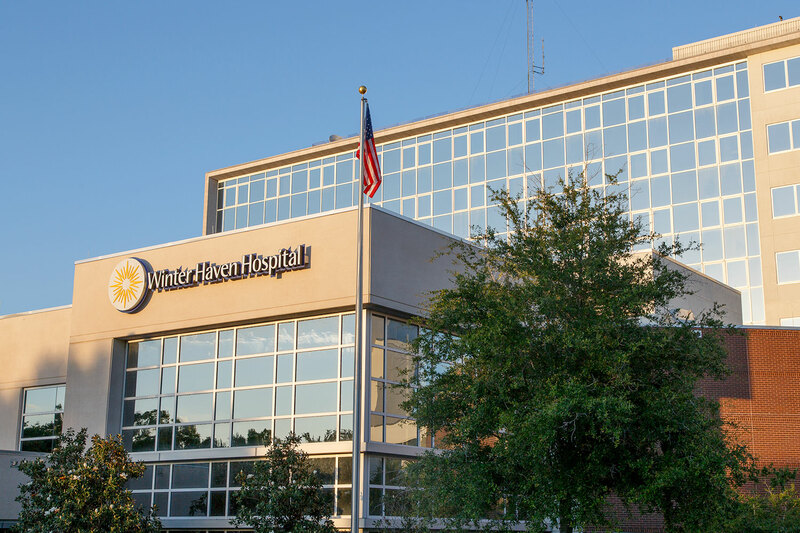 As part of the BayCare Health System, Winter Haven is connected to a leading community-based health system, outpatient facilities and more than 200 access points conveniently located throughout Tampa Bay. Thanks to our exceptional communications infrastructure and affordable labor pool, Winter Haven’s business community is thriving. Expand your connections in our innovative, high-tech downtown district, which has welcomed 77 new businesses in the past year. 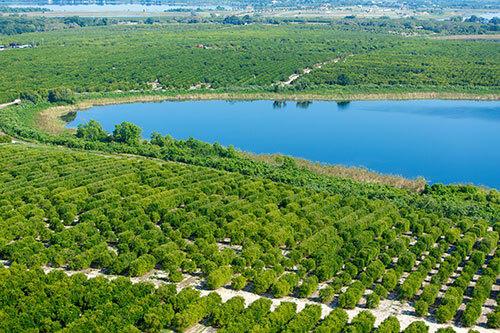 Winter Haven’s long-standing connection to the agriculture industry continues to grow and evolve. Today, we’re leveraging our transportation connectivity and industry expertise to cultivate niche specialties in biomass, agri-research, agribusiness technology and food processing.